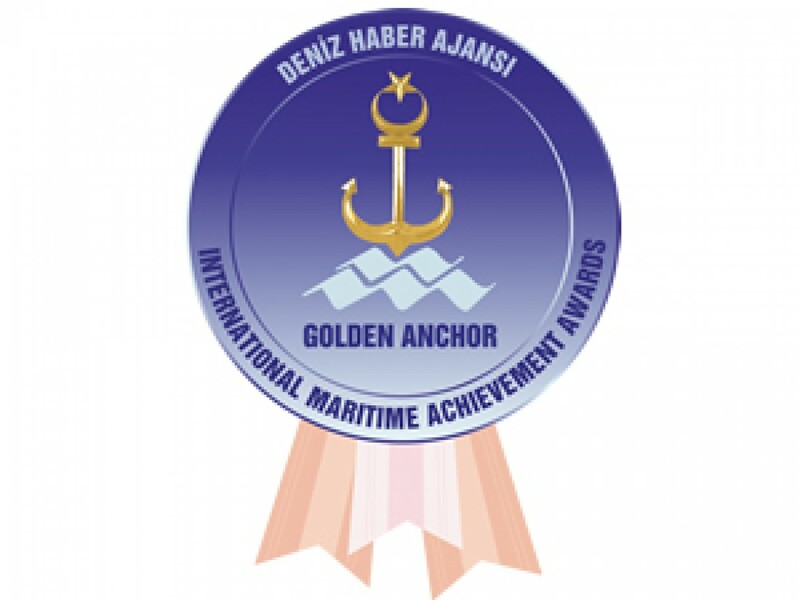 The International Golden Anchor Maritime Achievement Awards, recognized as the Oscar awards of the maritime industry in Turkey, have found their owners for the 12th time with a ceremony held in Istanbul on September 8th, 2017. Maritime Minister of Panama, Jorge Barakat, attended to the event as a honour guest. The ceremony aroused great interest and 600 international mariners from 71 different countries and 45 senior executives from international organizations were among the guests. YMN Tanker was granted Tanker Management Reward by the jury for its high quality and environmentally responsible management services. YMN Tanker General Manager Mrs. Çiğdem ULUKOL accepted the award at the ceremony.